Last month Emory University began the process to be annexed into the city of Atlanta. 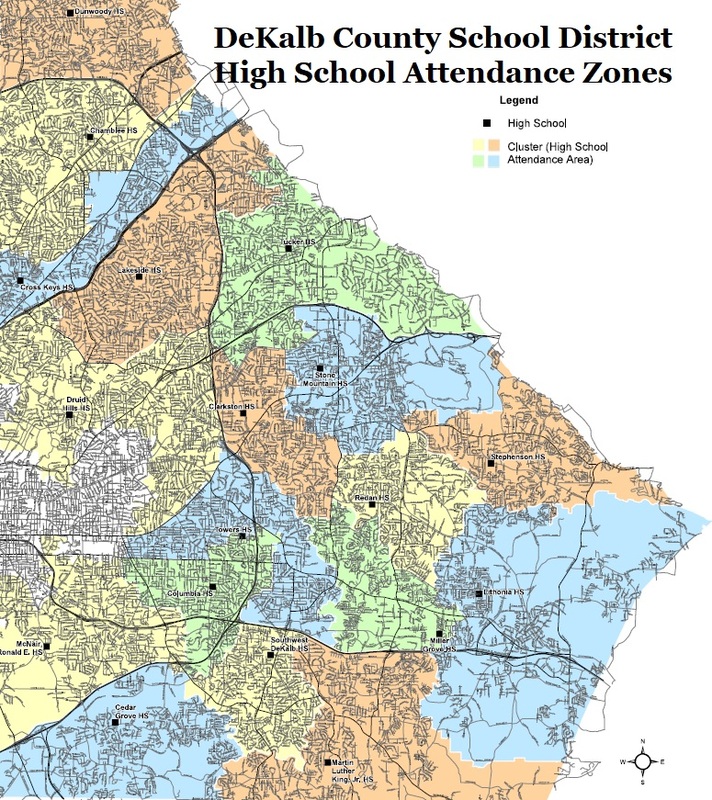 If Emory is annexed into Atlanta, it isn’t a stretch to see the scenario where the adjoining neighborhoods, including Druid Hills High School and two other elementary schools, would eventually end up annexed as well. 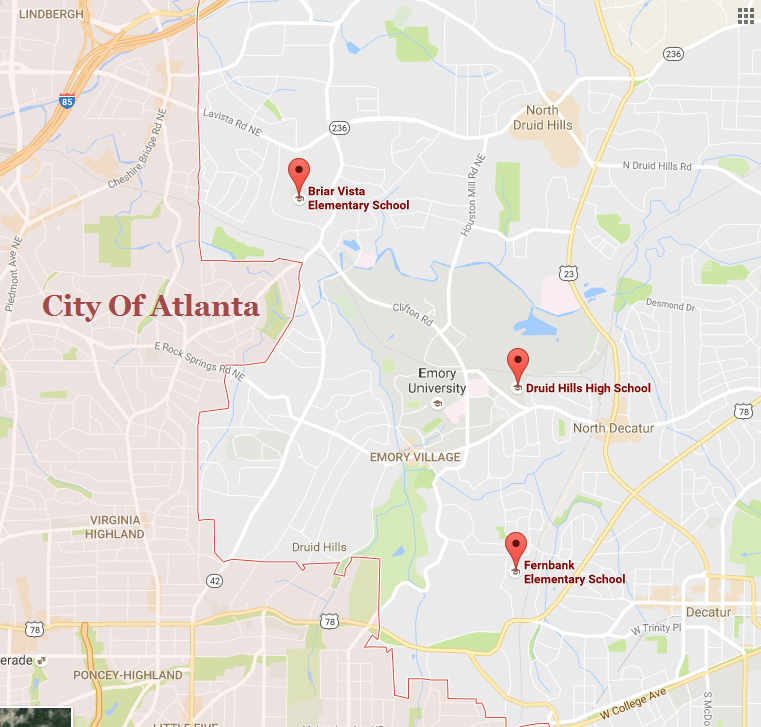 If these areas get annexed, the students within the new City of Atlanta will go to APS and the schools within the new City of Atlanta boundaries will become Atlanta Public School property. The ensuing negotiation for the transition will be interesting. If these schools and certain territories are annexed, many of the students that currently attend these schools would be displaced. They could find themselves in DeKalb and their school suddenly outside of their school district. DeKalb will be forced to redistrict and find new schools for the approximately 2000 students that attend these DeKalb schools now but will be outside of the City of Atlanta boundaries. And, of course, the staff of those schools will need to be hired by APS or find other jobs within a smaller DeKalb district. The DeKalb Board of Education member that represents this area, Marshall Orson, has been criticized in the past for appearing to support an Atlanta annexation in this area. It’s interesting to note that recently Emory University has also worked with The City of Brookhaven’s Development Authority to secure a financial transaction, including beneficial taxation positions, in the Executive Park area that was recently annexed by Brookhaven. Speculation is that Emory prefers negotiating with the City of Atlanta rather than DeKalb County regarding various issues. In particular, Emory is suspected to prefer Atlanta’s position about any potential MARTA expansion. Emory wants MARTA to have a rail stop in their Clifton corridor. The leadership in DeKalb has been more committed to MARTA expansion in the I-20 corridor. 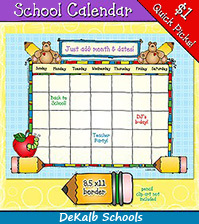 Past interactions with the school district also play large into this dynamic. Many residents in that area were very disturbed by the inexplicable and divisive past denial of a well drafted Charter Cluster petition for the Druid Hills Cluster. 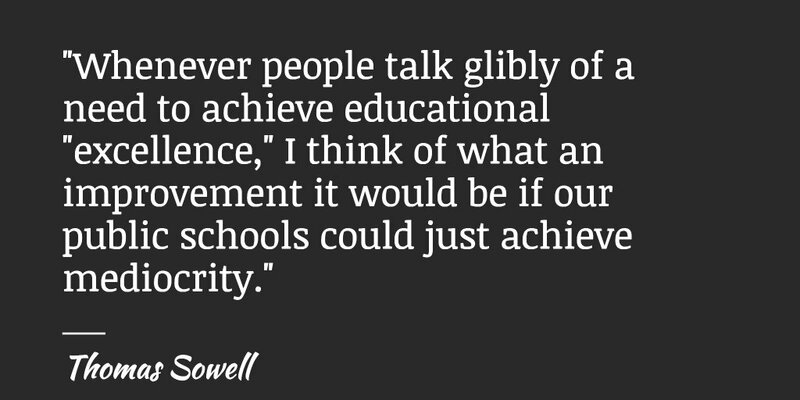 The DeKalb bureaucracy’s tendency to want to have micro-control over every school community could very well end up being its Achilles Heel. For all the flaws of the City of Atlanta and APS, they appear much more receptive to localized control within the district than DeKalb. The City’s NPUs (local Neighborhood Planning Units) have allowed 25 areas to exert control and influence over what occurs in those area. Imagine if the DeKalb government had instituted and empowered NPUs? Would there have been any motivation for the cityhood movement? 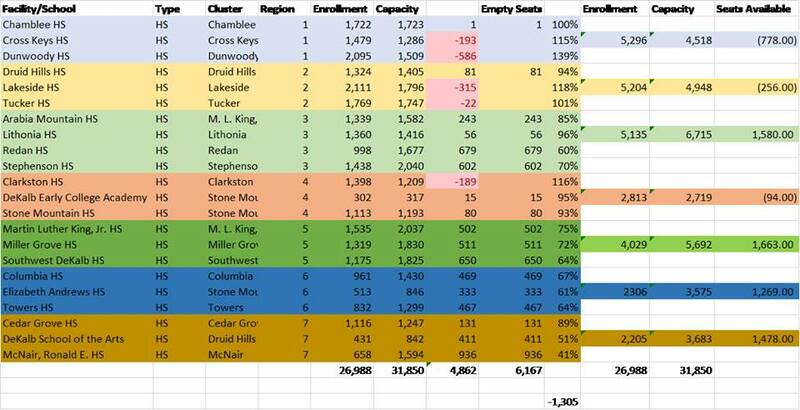 With a similar number of school clusters (24’ish), the school district COULD implement something like the NPU system. 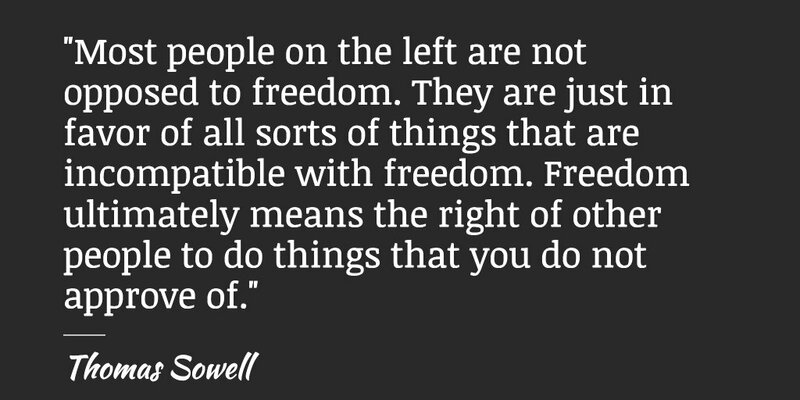 Up to this point the school district has only shown a proclivity to centralize power and be punitive in the exercise thereof. Could the tendencies to be overly controlling and centralized result in losing the prestigious Emory University and the CDC to a more welcoming and receptive City of Atlanta? Will DeKalb County’s school district and county government leadership get a clue and start letting the various areas within their jurisdictions have more autonomy and self-determination? Or, will DeKalb continue with it’s heavy handed, divisive, and biased methods? Time will tell.